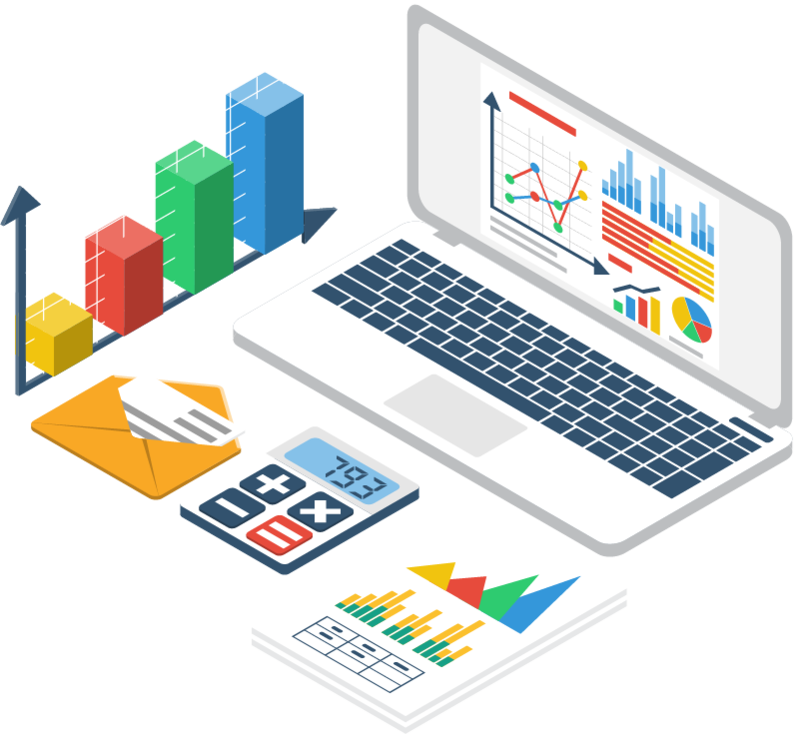 Measure and report on all of your web traffic, marketing campaigns and social media in one place. Control your credit union's reputation across the Web. 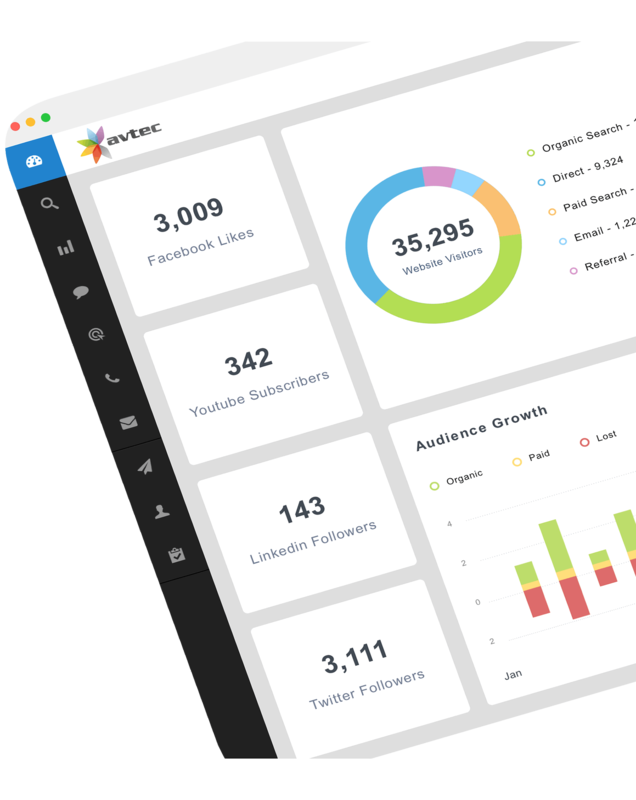 Monitor and report on your web traffic, marketing, and social channels all from one convenient dashboard. Take control of your credit union's position across hundreds of digital services. Stop wasting time switching from account to account. 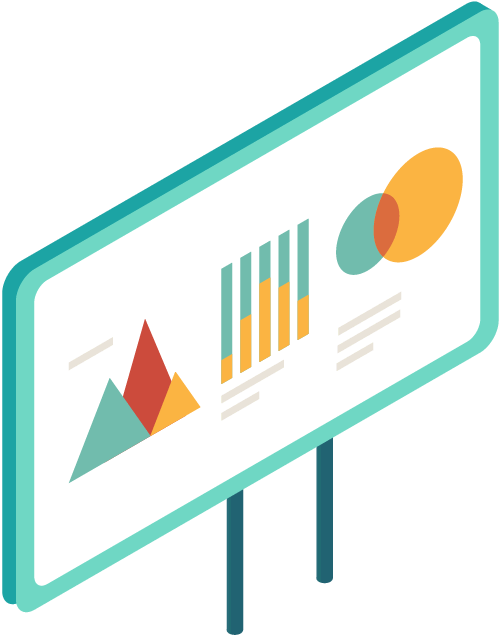 See all of your traffic, activity and campaigns in one simple but comprehensive dashboard that allows you to track your monthly campaigns and print reports to share with piers. Connect all your favorite marketing channels. Integrate with more than 30 platforms to build a complete marketing snapshot. Site Auditor: run site audits and identify common on-site SEO issues to optimize and boost your search engine rankings. Try it free for 14 days with no commitments! View insights from all your credit union's marketing channels in one app. Stop wasting time switching from account to account. Streamline your campaign monitoring in a single, intuitive interface. Keep your colleagues up to date with a regular report delivered to their inbox — stop building spreadsheets! Create one-off and recurring tasks for every campaign and marketing activity. Assign tasks to your team members to keep on track. Share your progress over time with colleagues. 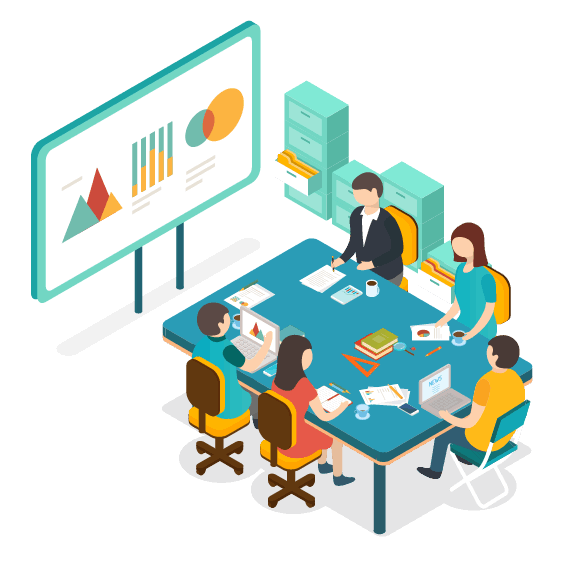 Integrate with more than 30 marketing platforms to build a complete marketing dashboard that tracks all your credit union's activity online. Turn your marketing vision into reality. Get started with a free trial, customized and integrated with all your marketing channels and activities. Pay only when you're convinced.